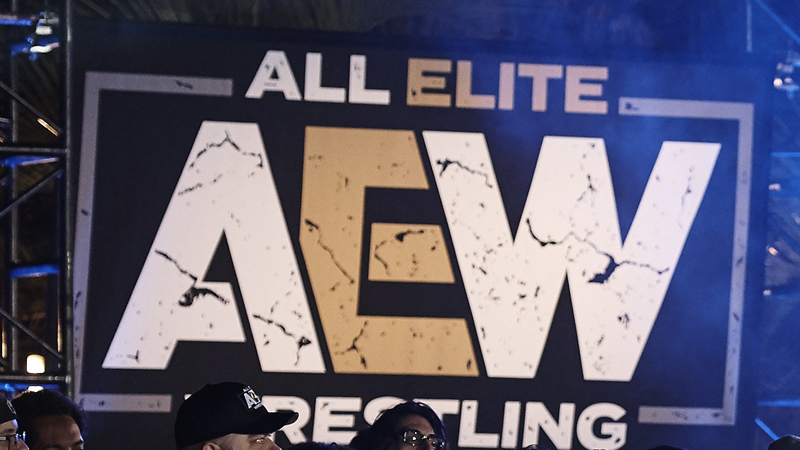 All Elite Wrestling: AEW is a new professional wrestling promotion headlined by members of The Elite (Cody Rhodes, Nick Jackson, Matt Jackson, Kenny Omega) and Chris Jericho. For the first time in many years, AEW is offering an alternative to mainstream wrestling, with a growing roster of worldclass male and female wrestlers who are poised to bring new spirit, freshness and energy to the industry. The inaugural event under the AEW banner is DOUBLE OR NOTHING on May 25 at the MGM Grand Garden Arena in Las Vegas, followed by FIGHT FOR THE FALLEN on July 13 in Jacksonville. For more info, check out @AEWrestling (Twitter), @allelitewrestling (Instagram), /AllEliteWrestling (FB), AllEliteWrestling (YouTube). I remember sitting all the way up as high as you could go at Riverfront Stadium with my brother and sister, my dad, and his dad, Grandpa Klein. Today, I stood right down in the middle of the field,” Klein said. I grew up attending games at Riverfront Stadium/Cinergy Field and then later at Great American Ballpark. To be invited to step on the field and throw out the first pith with my friends, family, and fans all around me was incredible. Some of the best things about wrestling are the opportunities and experiences outside of the ring. I got the chance to meet some fans today including Mr. Redlegs. It is such an honor to represent my hometown.